16. EARNINGS DISCLAIMERS. The information presented in this Website is intended to be for your educational and entertainment purposes only. We are not presenting you with a job. 17. Terms Relating to User Supplied Site Content. 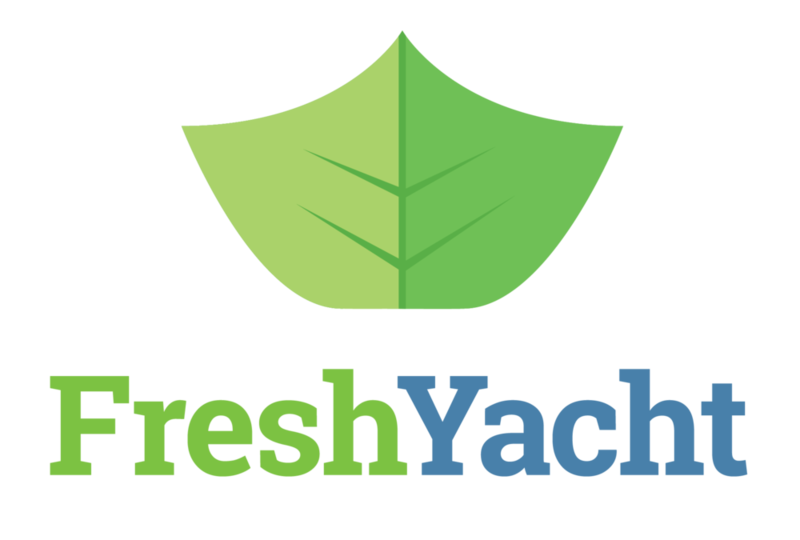 18 REFUND POLICY - At FreshYacht, we’ve designed a course to take you from the basics through everything you need to launch your superyacht career. Our module-based course presents information in a consistent format across three weeks of content delivery. Deadline to Apply for Refund. To be eligible for a refund, you must submit your request by within 7 days of purchasing Superyacht Jobs. This deadline is based on our first day of delivery of Module 1, and allows you 7 days to view and engage with this content before making your decision. Please be aware of this if you don’t plan to complete the course content immediately; the refund window is based on when you first receive the content, not when you complete it. With your refund request, please note the reason for your refund request, and let us know which elements of the module you completed or did not complete. This information helps us be sure you actually tried out the content and helps us to improve in the future.